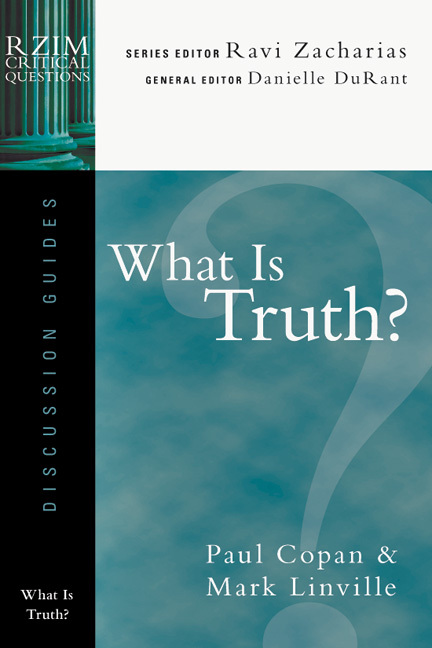 What is truth? 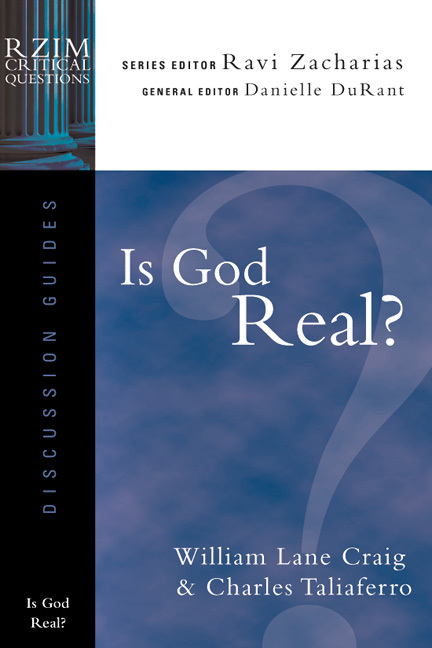 Is God real? 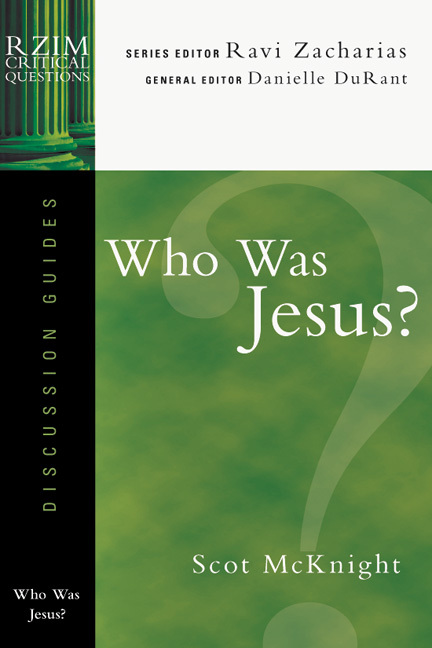 Who was Jesus? 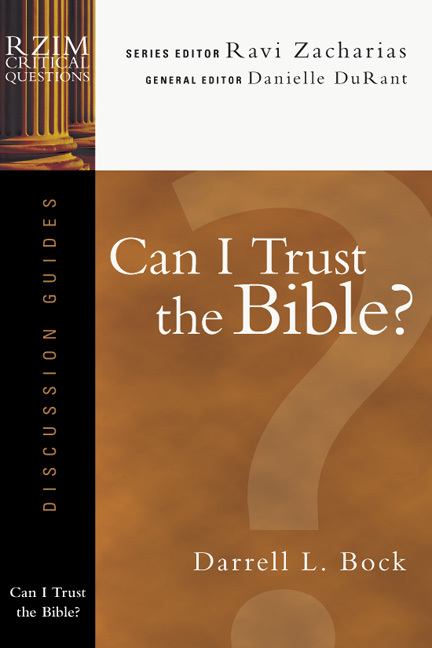 Can I trust the Bible? 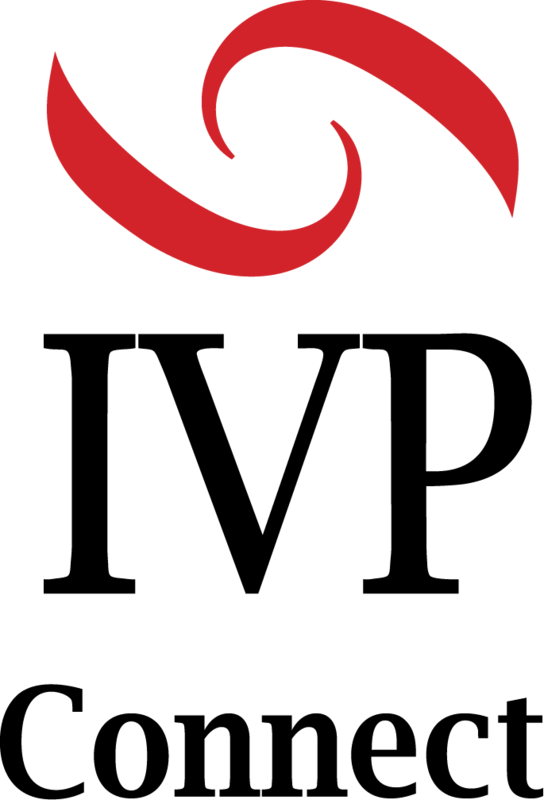 There are some questions you can't avoid, no matter what you believe. 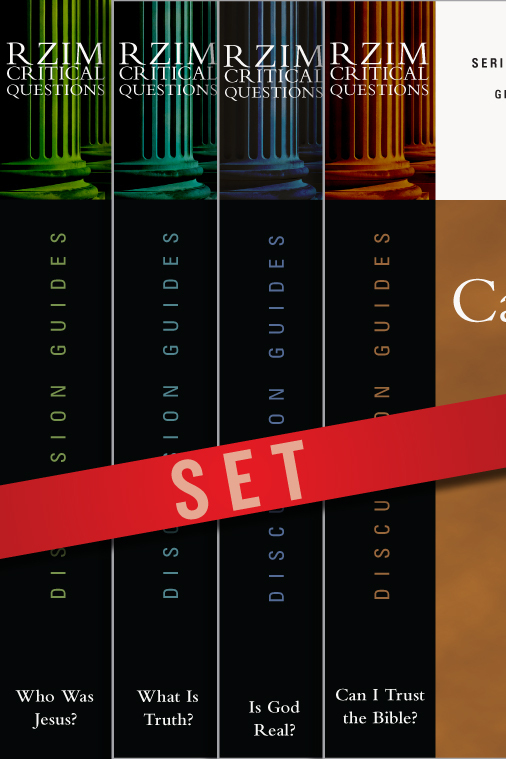 The Critical Questions Discussion Guides provide a forum for exploring these questions in groups or individually, guided by the engaging insights of world-class philosophers and theologians. 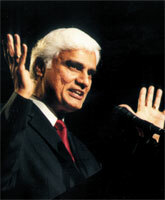 Ravi Zacharias is a renowned Christian scholar and author and founder of Ravi Zacharias International Ministries.